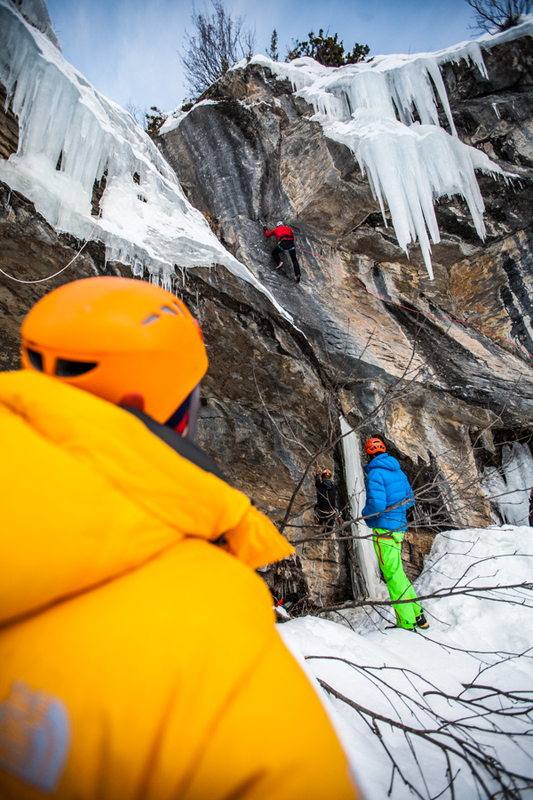 What a place and event to learn all about ice climbing and dry-tooling techniques. 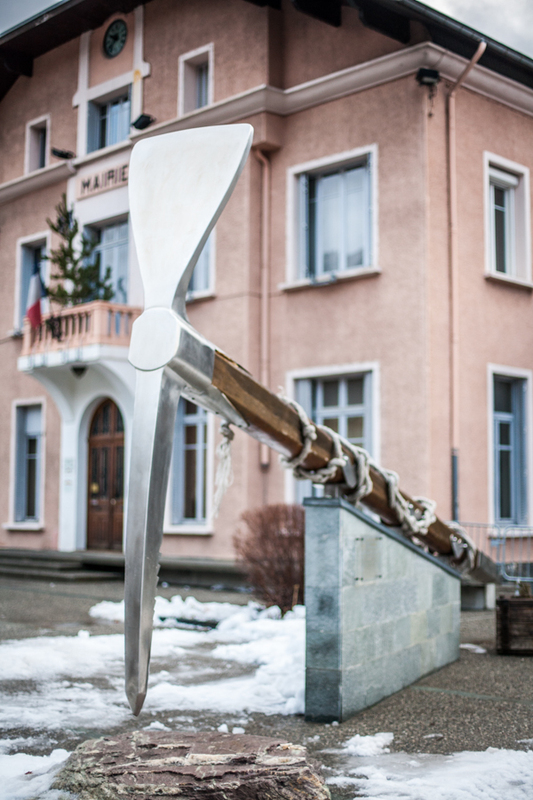 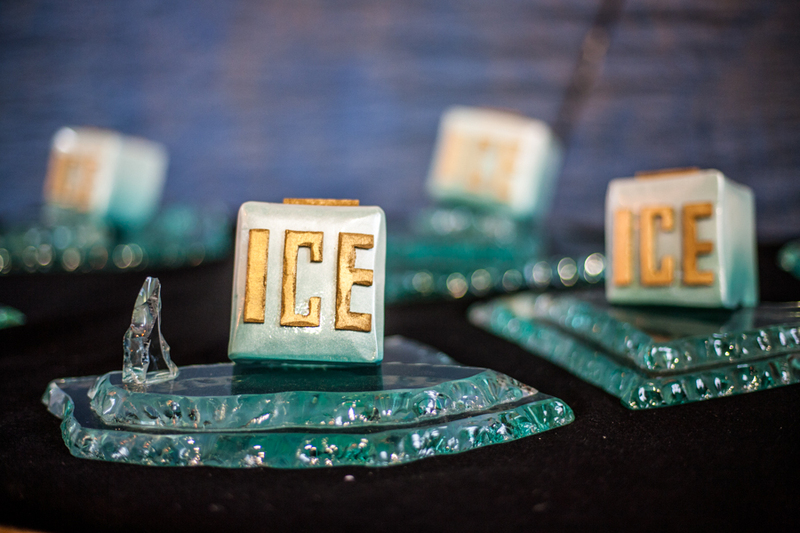 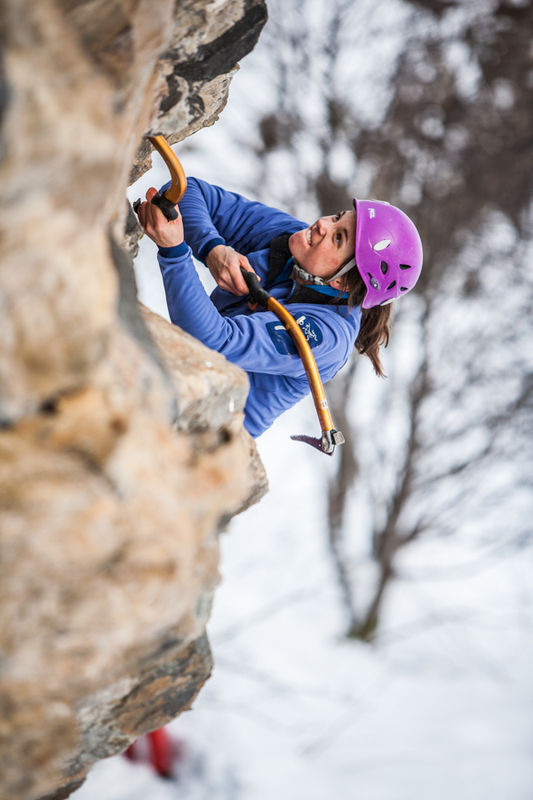 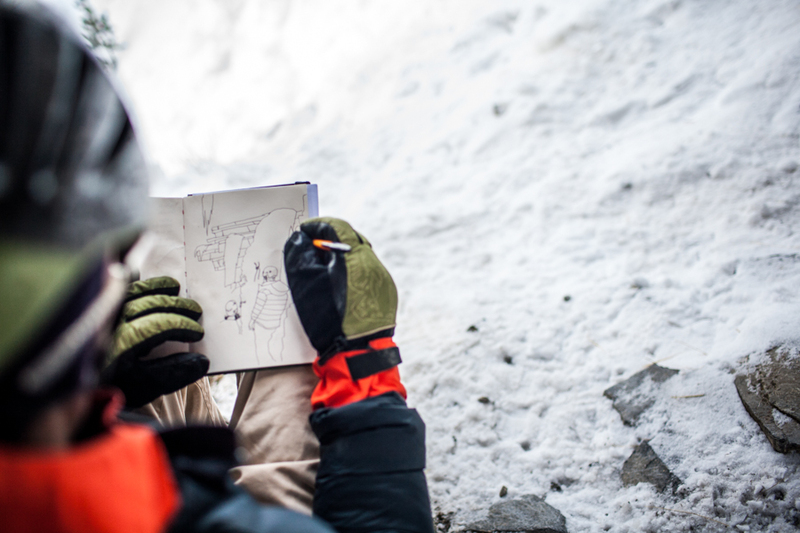 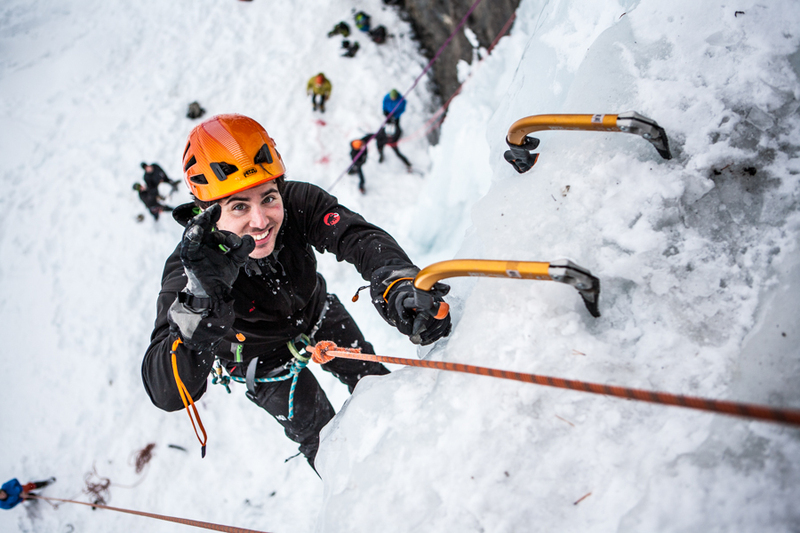 This initiative gathers together professionals and beginners in a practical place where they can exchange and learn about techniques related to ice climbing, dry-tooling, avalanche rescue, and find information related to ice-climbing routes etc. 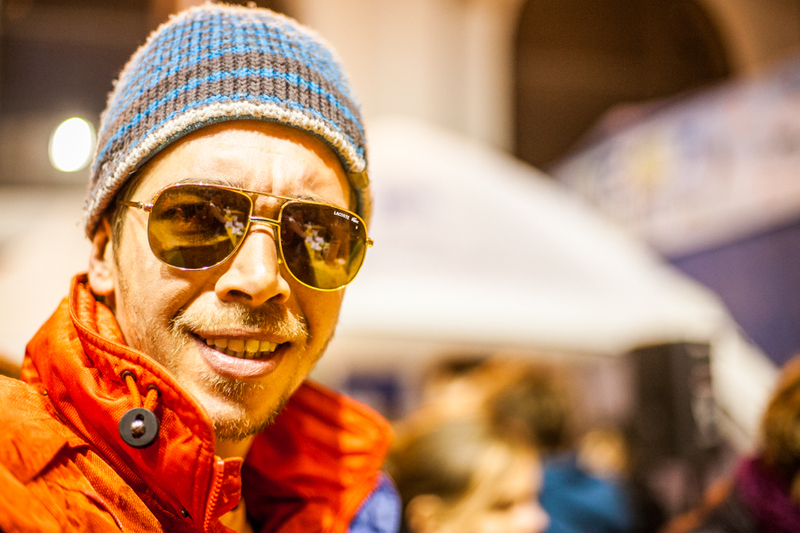 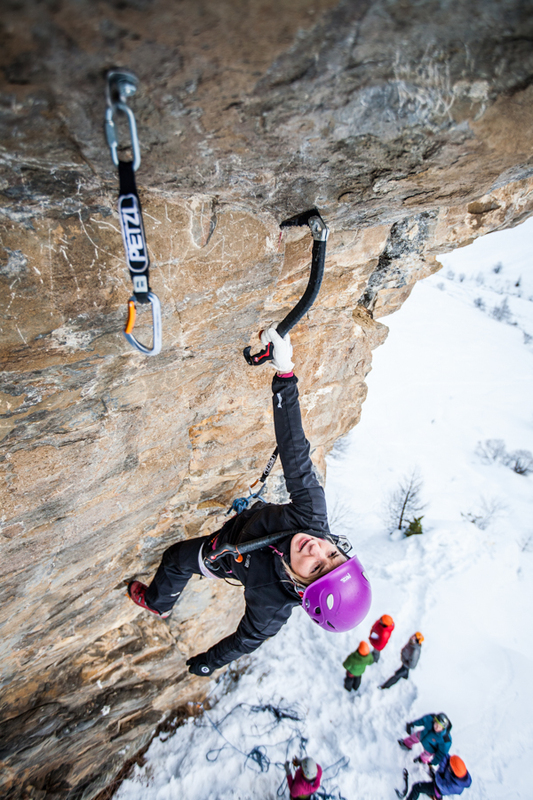 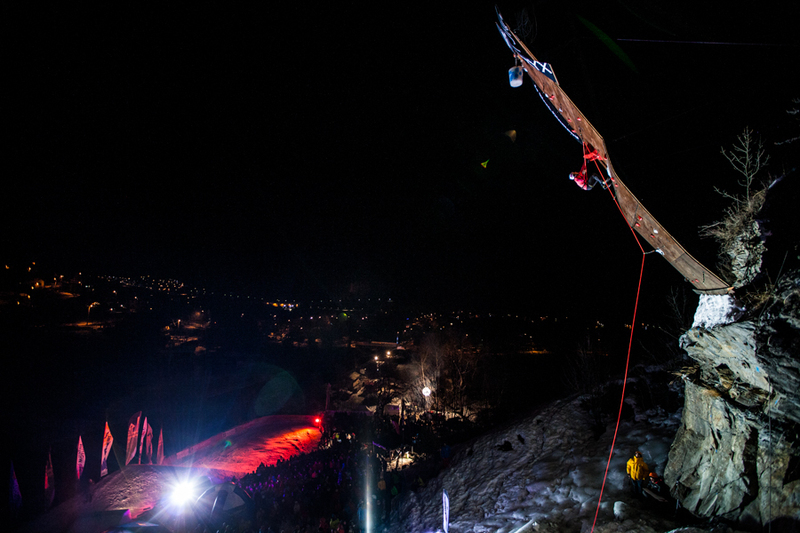 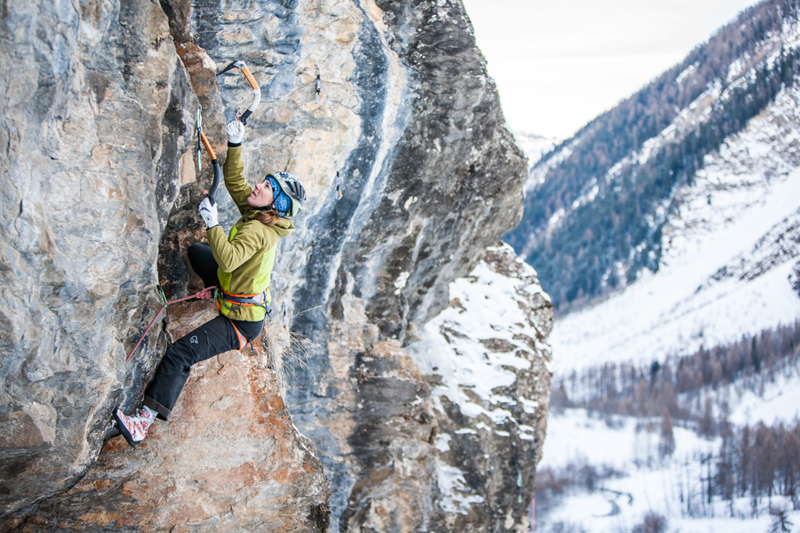 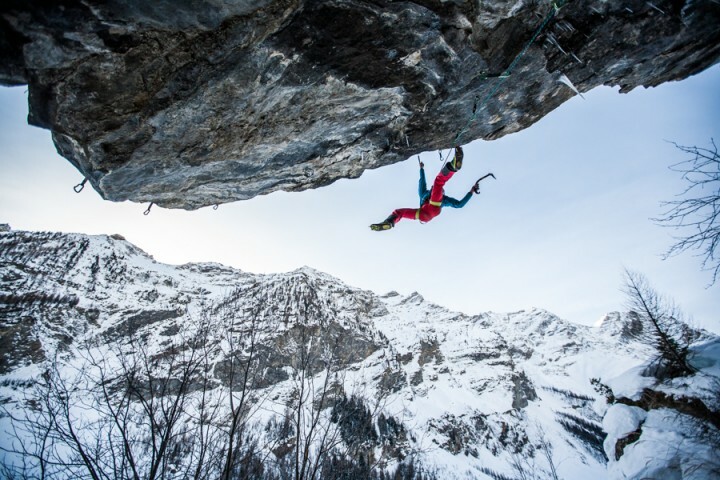 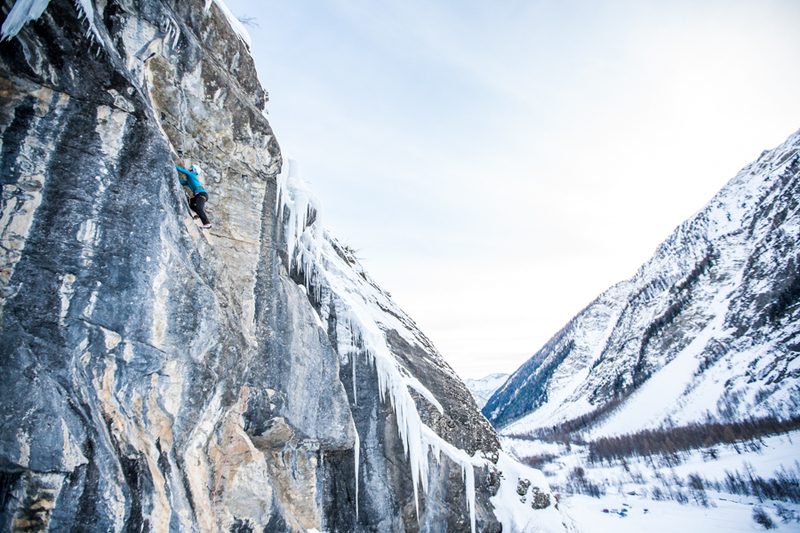 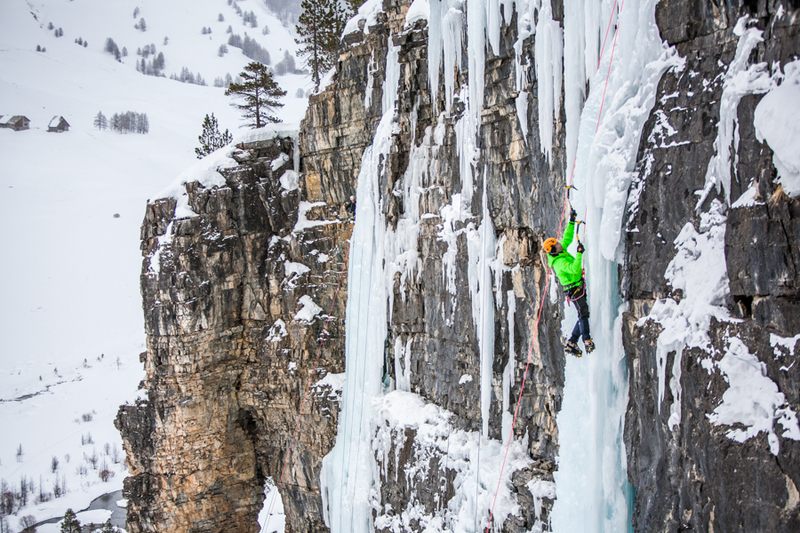 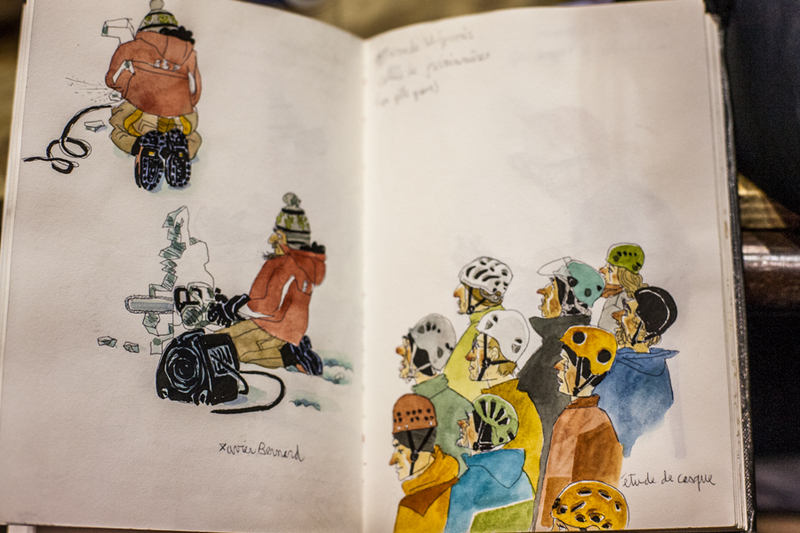 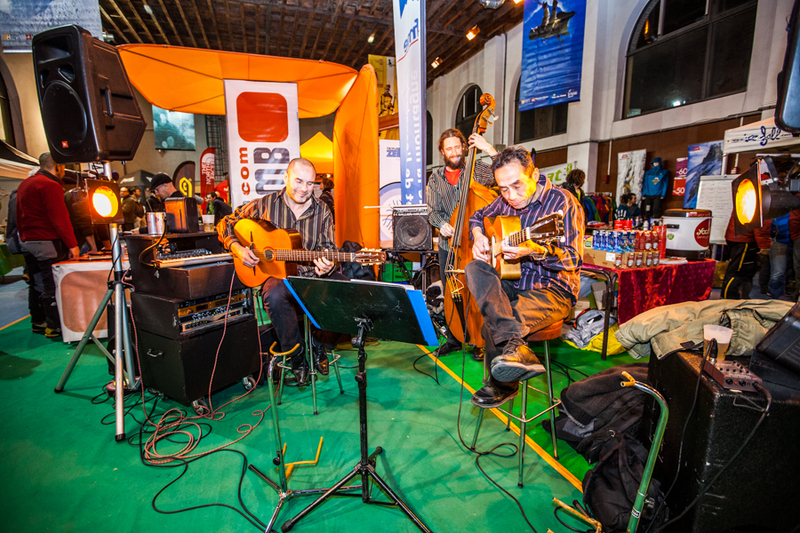 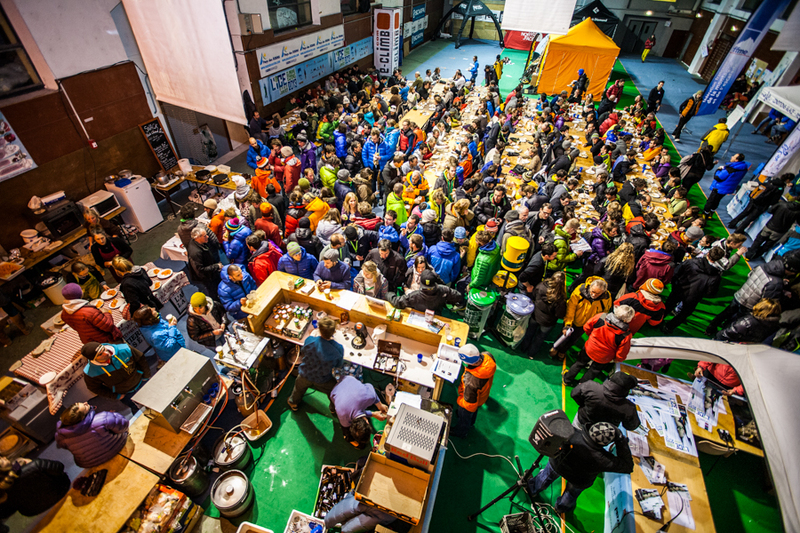 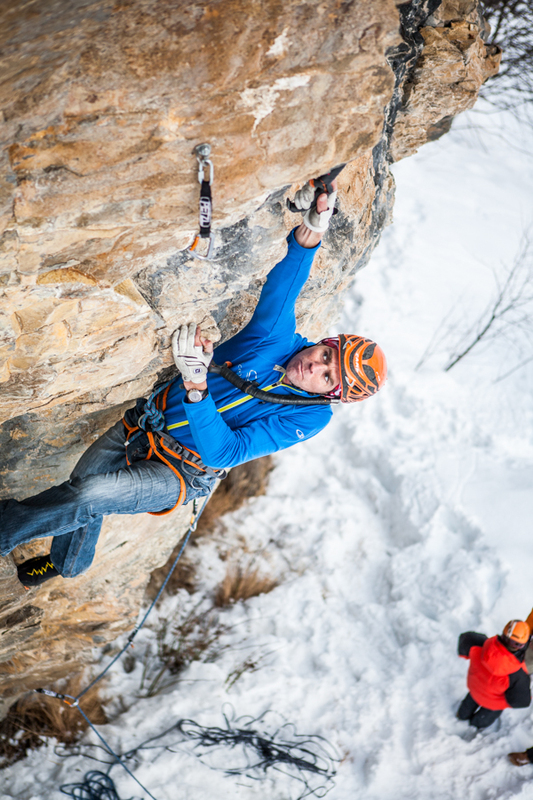 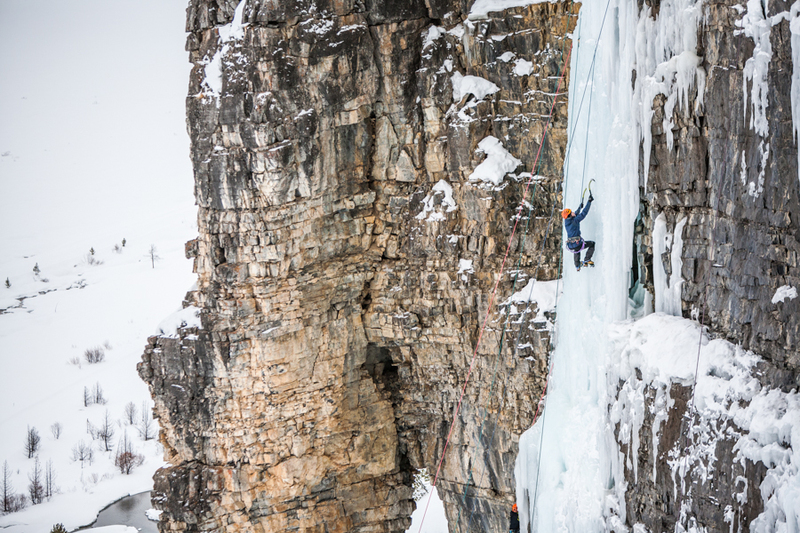 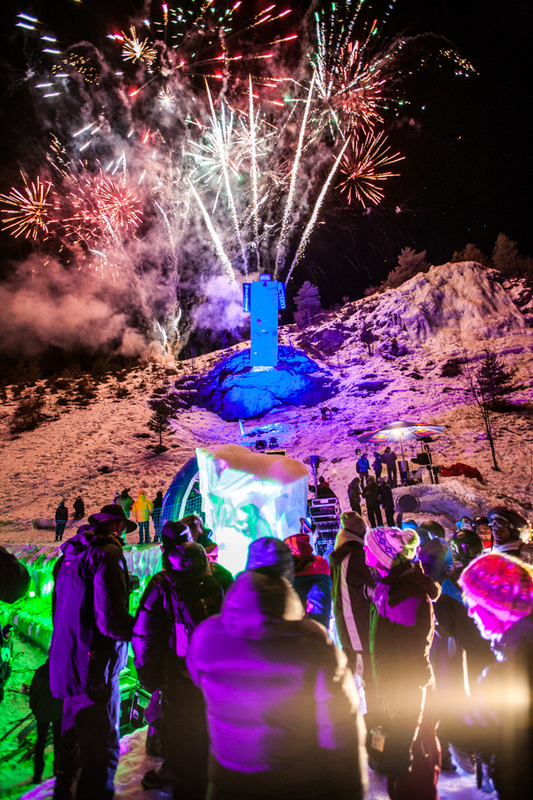 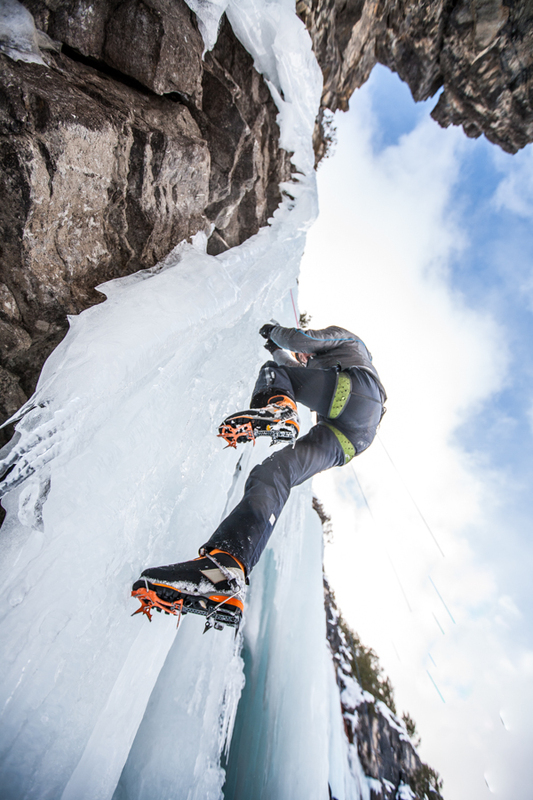 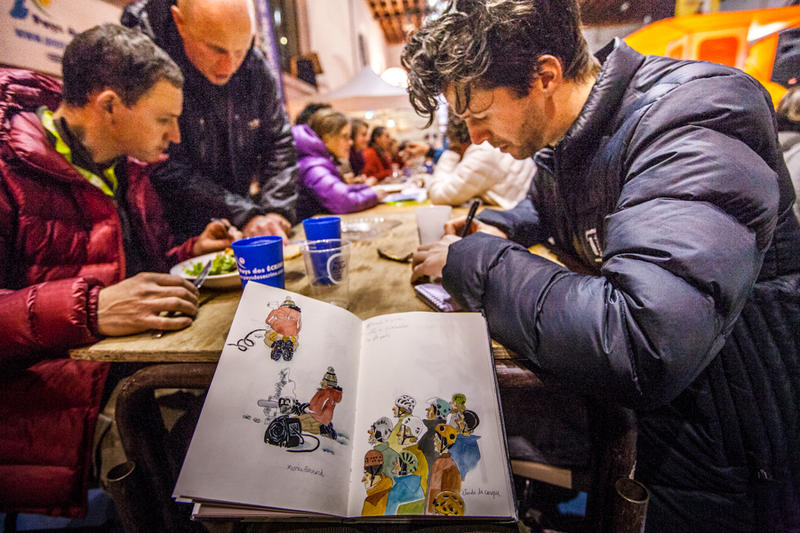 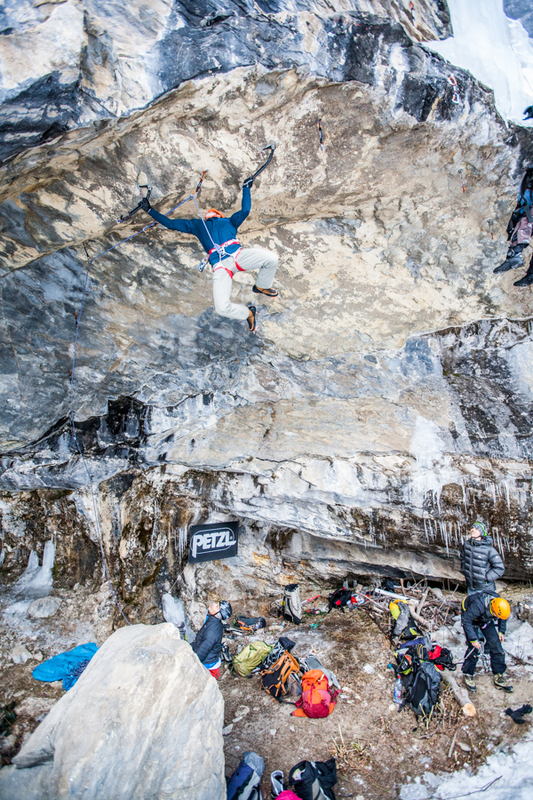 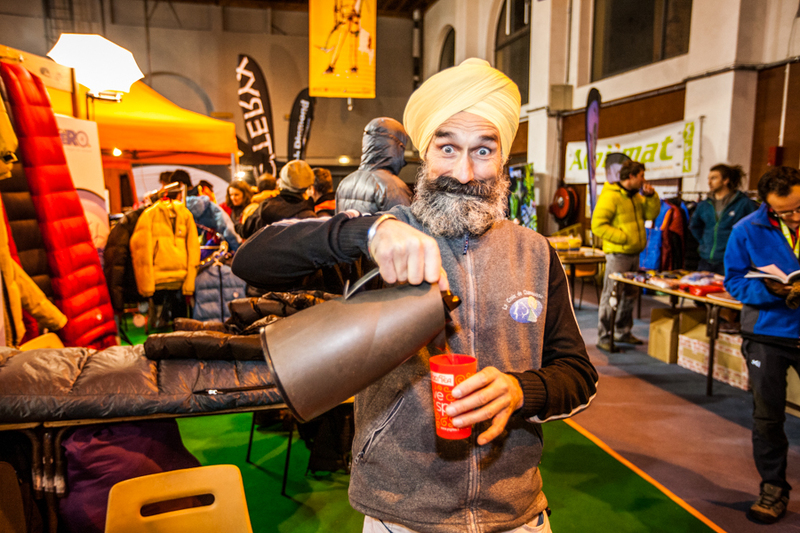 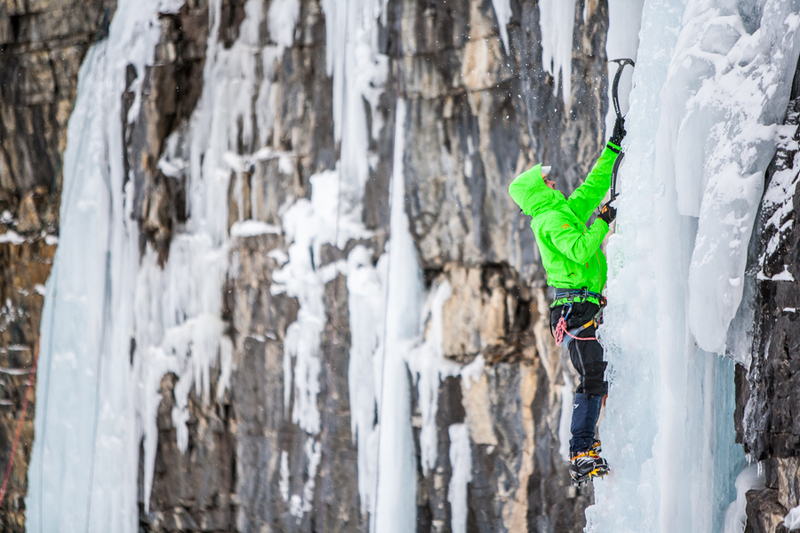 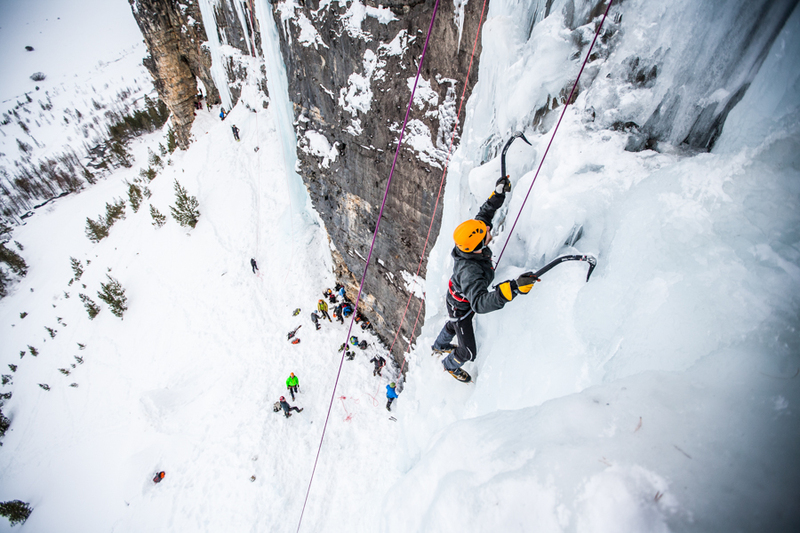 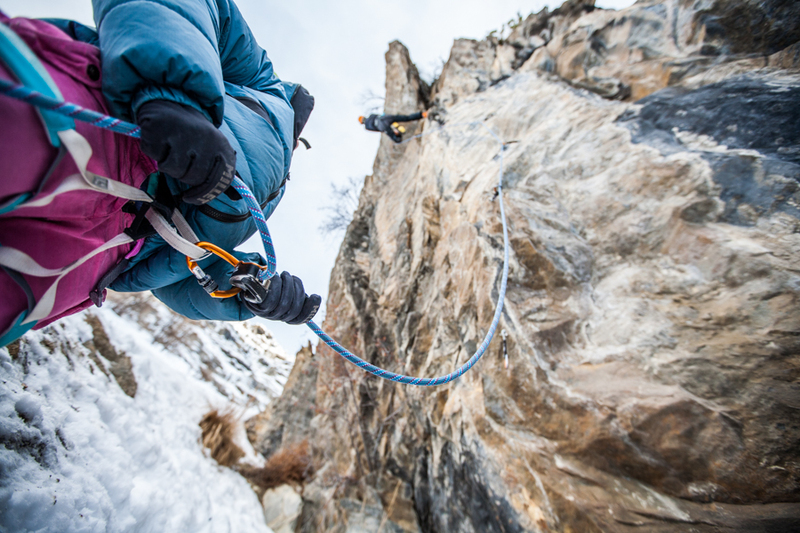 Over 3 days, amateurs and professionals enjoy practicing new ice climbing and dry-tooling techniques in the mountains followed by great shows and live music in the afternoons.